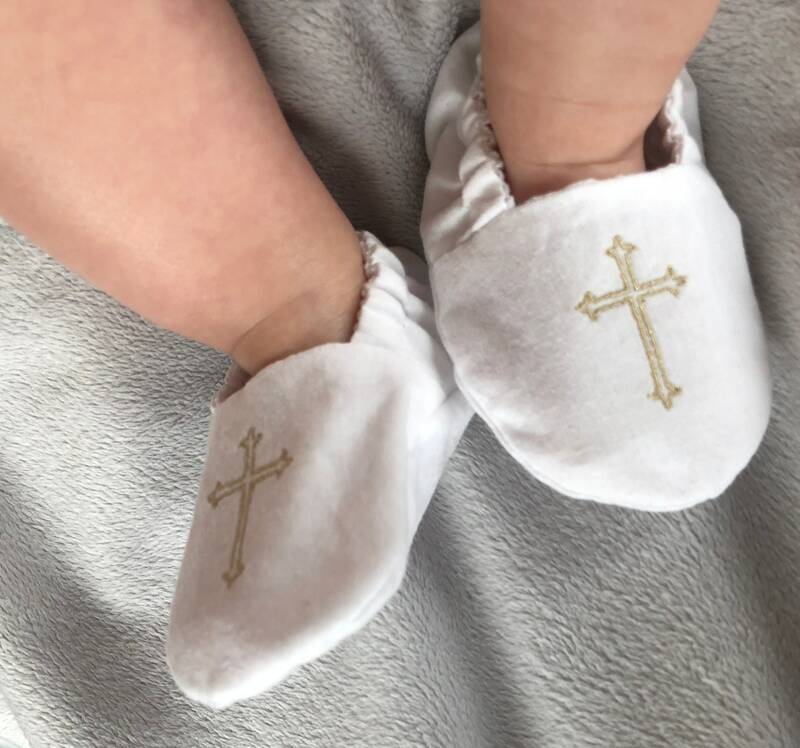 Looking for the final touch to your baby's Christening or Baptism outfit? Well it really doesn't get any cuter than this. 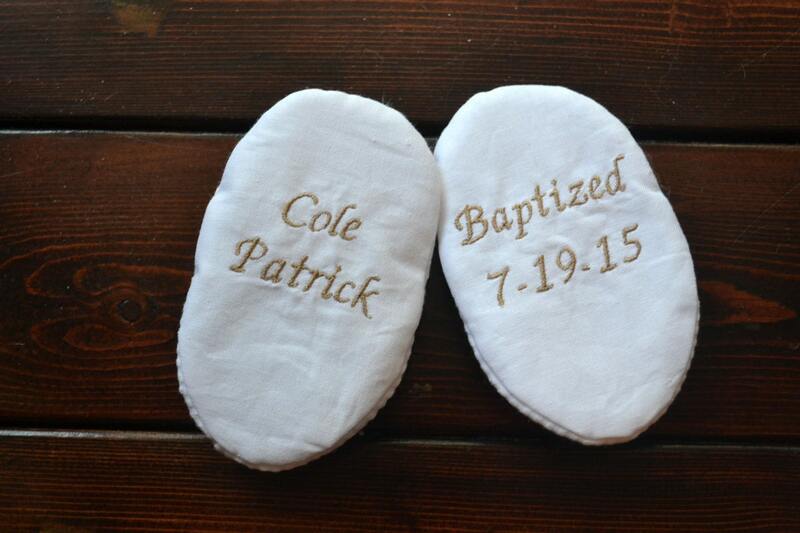 These darling little shoes are the perfect accessory for when baby just has to look his best. They also make a beautiful keepsake. Made with high-quality Kona cotton & white stripe seersucker. Pair with our stole & bib to make an outfit to remember! 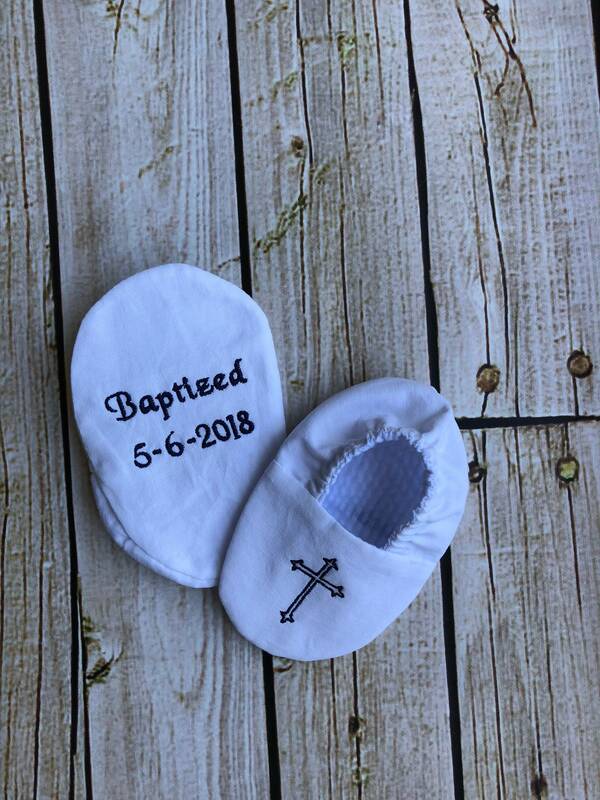 Price includes a pair of crib shoes with embroidered cross on toes and Christening/Baptism date on one sole and first and middle name on the other sole. 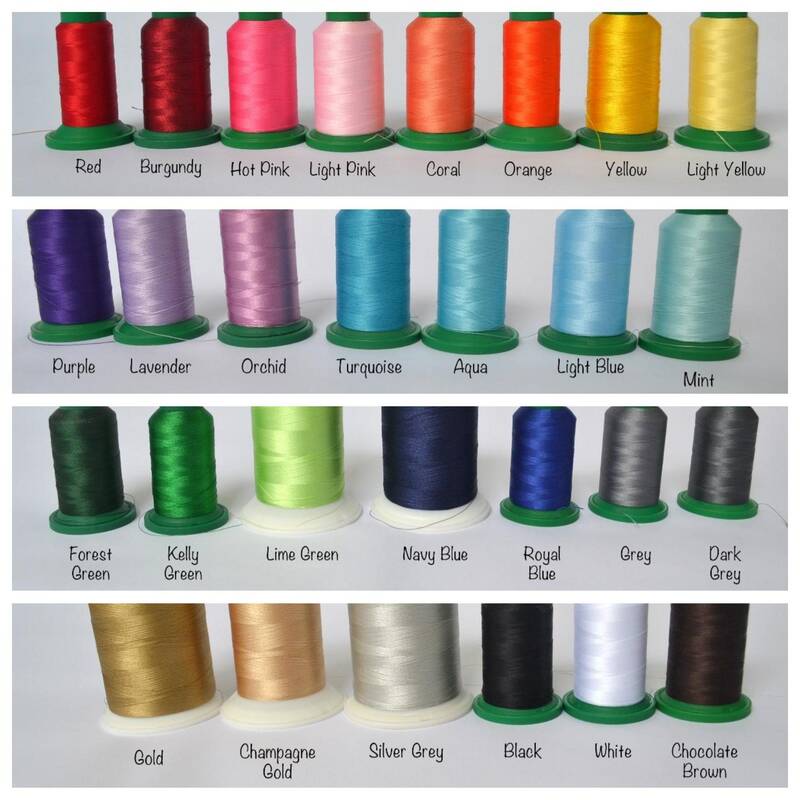 Embroidery comes in your choice of colors - please select embroidery color from drop-down menu. Want to bundle these for a gift? Please convo me for special pricing. Very cute on the baby.. we loved it! Great keepsake too.